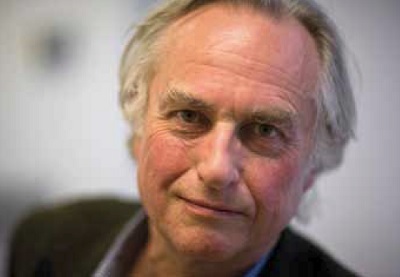 Richard Dawkins is one of the most respected scientists in the world and from 1995 to 2008 was the Charles Simonyi Professor of the Public Understanding of Science at Oxford University. His most recent books are his two-part autobiography An Appetite for Wonder and A Brief Candle in the Dark. The poems are read by Lalla Ward.